What makes two people decide to travel around the world, not once, but twice? 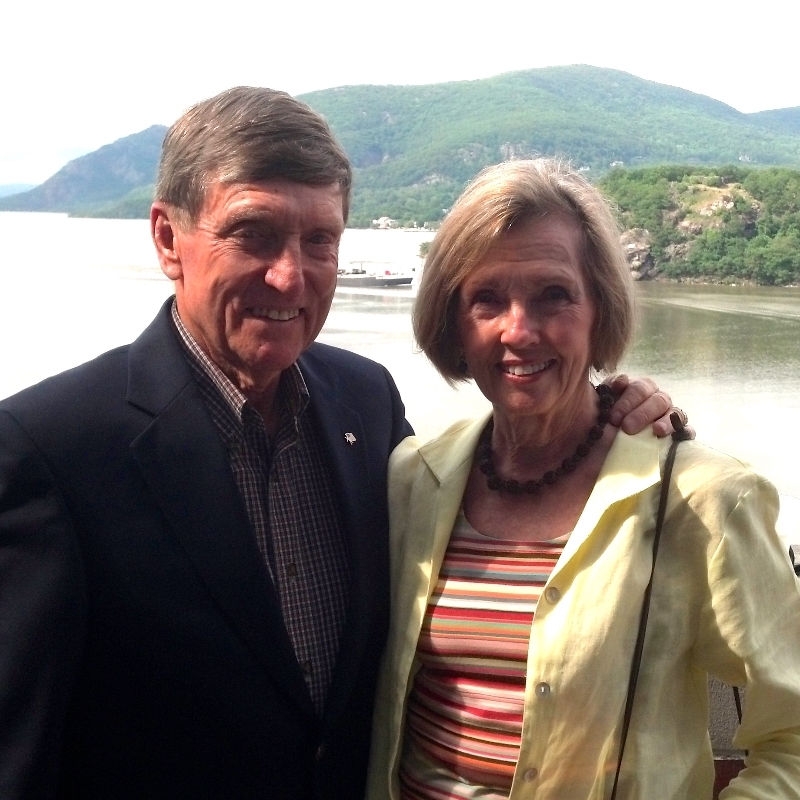 Judy and Ward LeHardy of St. Stephen’s Anglican Church (Heathsville, VA) will embark on their second trip around the world in midwinter, following the 40th annual March for Life in Washington D.C. Along the way, they will champion the rights of the pre-born and help spread the word around the world that abortion takes the life of babies totally unable to defend themselves. The last time Judy and Ward circumnavigated the globe was twenty years ago in a 39-foot sailboat, and it was to fulfill a lifelong dream. But what they experienced during that five-year journey set the course for the rest of their lives. They learned to navigate big storms, trust God, enjoy and appreciate one another, expect great things from prayer, and to cherish and celebrate life in all of its complexity and beauty, unpredictability and diversity. On this next journey, Judy and Ward intend to travel on a shorter schedule. They are attempting to circumnavigate the globe in fewer than 80 days—to beat Jules Verne’s record—and on a tight budget. They will hitchhike on airplanes, tankers, and cruise ships for the bulk of the journey, visiting places they haven’t seen and hopefully inspire others to take risks and likewise challenge themselves. Judy and Ward are thankful for their good health and sound minds and bodies. They are strong in their faith and eager for a new opportunity to exercise the perseverance and courage demonstrated so often in the Bible by God’s people. Ward is a West Point graduate and a retired Brigadier General and will be 80 years old in late December. He and Judy have four children, twelve grandchildren (and one on the way), and a great-grandson, born just weeks ago. Judy and Ward serve God at St. Stephen’s in many ways. A former vestryman and senior warden, Ward is currently one of the diocesan delegates to the ACNA Provincial Council, as well as chairman of St. Stephen's Building Fund committee. Judy serves in many capacities and will represent St. Stephen’s at the 4th Annual Diocesan Synod later this month. To follow Judy and Ward as they make final preparations for their round-the world odyssey, visit their blog by clicking on this link LeHardy Blog. You can read about their sailing adventure in the book they wrote about it, Once Around, now in it’s third edition and available at Amazon.com. You can contact them directly at wardjudy56@verizon.net to purchase a copy. Proceeds from your purchases will benefit the St. Stephen’s Anglican Church Building Fund. Jesus said, “I came that they might have life and have it more abundantly.” (John 10:10) Life and abundance - precious gifts received from Jesus and intended to be shared with a waiting world. Godspeed, Judy and Ward! Margaret Radcliffe is a member of St. Stephen's Anglican Church, Heathsville, VA. Stay tuned for more information on how you may join the Diocese of the Mid-Atlantic and the bishops of the Anglican Church in North America for the annual March for Life in Washington, DC. (January 22, 2015).